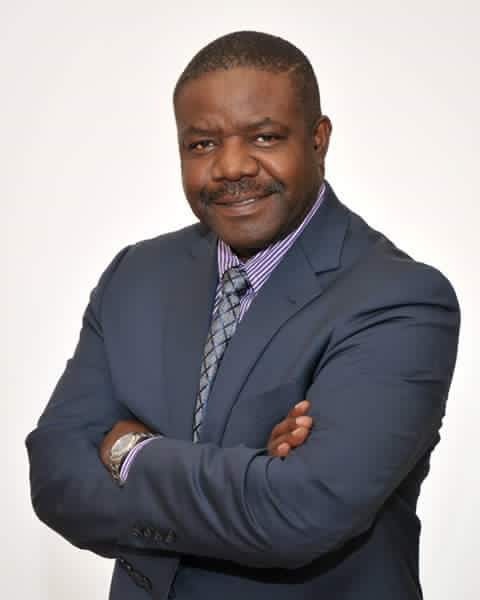 Former ZNBC Director General Chibamba Kanyama has advised Cosmas Chileshe to return to his wife and abandon the relationship he might have with Maureen Nkandu. In a passionate posting on his facebook page, Chibamba has appealed to Chileshe, who is a former ZNBC reporter, to learn from his life. Chibamba says he nearly abandoned his wife and family 20 years ago, a matter that could have ruined his life and professional career. He said the path that Cosmas Chileshe had taken was a fatal one and likely to harvest disastrous consequences. “I shared my testimony on Christian Voice in 1998, after a nearly fatal mistake of my life.” He wrote. 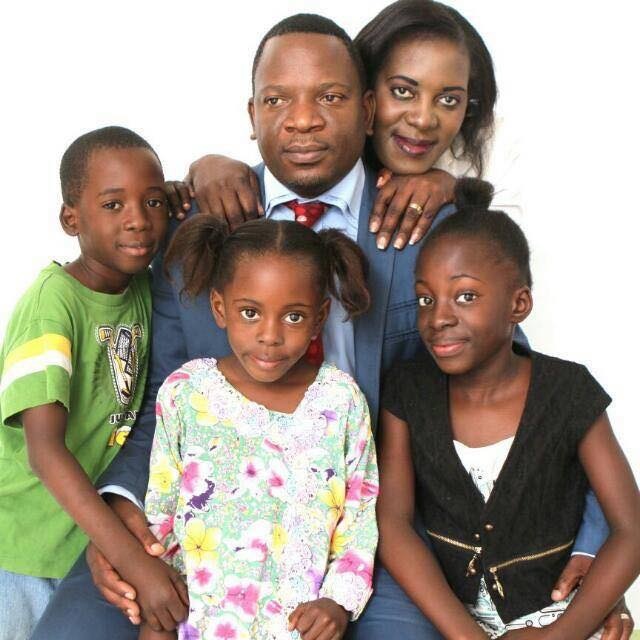 Chileshe 42years, has divorced his wife for what appears to be a choice to be with Maureen Nkandu(51yrs). Cosmas has left his wife Claudia Musonda in divorce proceedings that were concluded in the Kitwe High Court. He has since sent her packing from Washington and their four children back to Kitwe. Maureen Nkandu, who is also a veteran broadcaster, has failed to hold on to a job the last five years and appears to be in serious financial distress and huge debts. A few years ago, Maureen divorced former Zambia Airways and South African Airways employee, Danny Mundea. She seemed to have latched onto an affair with Cosmas, as a lifeline and a gateway to career opportunities in the United States.